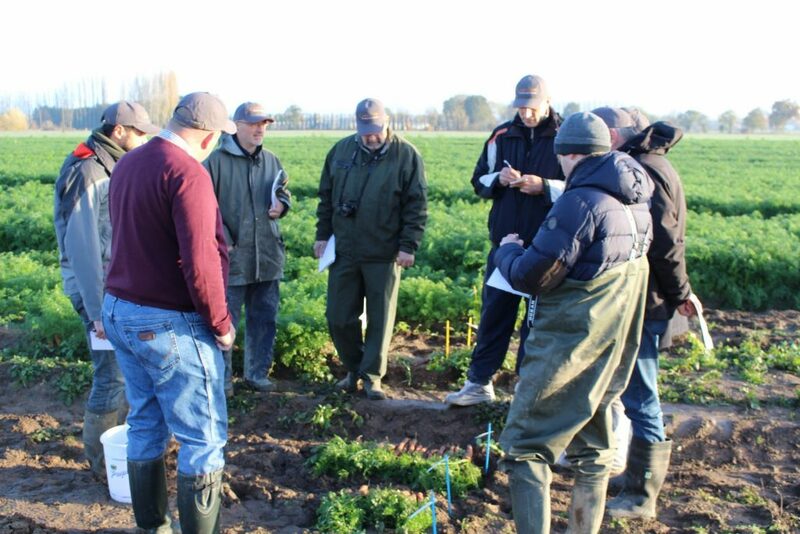 it was a pleasure to meet you on our open days in France near Angers last week. We had a bright range of attendees from all over the world: Israel, Turkey, Sweden and Denmark, Germany, France, Ukraine, Russia, Netherlands, Belgium, Italy, Greece, Romania, UK, USA. We presented our new top varieties in Nantes segment comparing them to main commercial competitors. 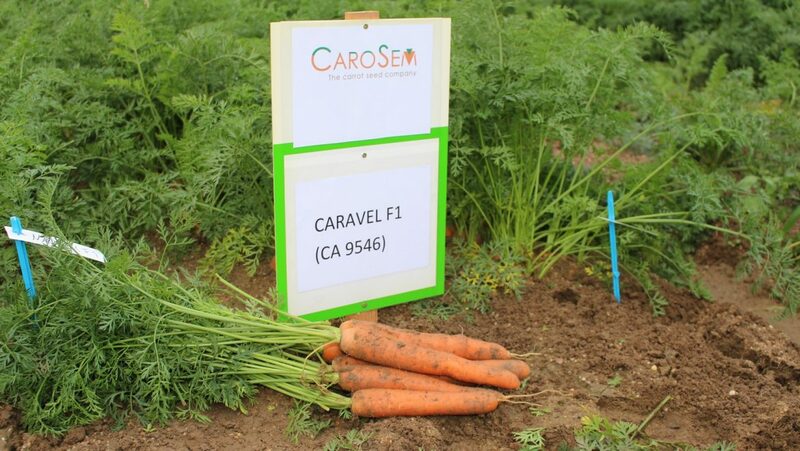 Caravel F1 (CA 9546) and Carrillon F1 (CA 9647) are our newest commercial Nantes types. Caravel is an early Nantes with arround 105 days, followed by Carrillon with arround 115 days. Both varieties show a very good general uniformity. Caravel is characterized by a nice cylindrical root shape, an evident smoothness, quite homogenous and a rounded tip, and a strong top canopy. 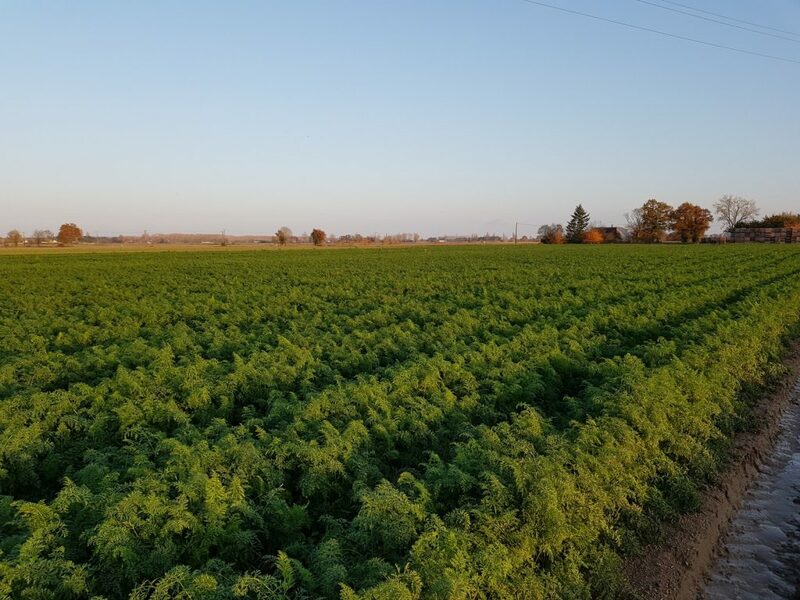 This variety performs very well on sandy soil. 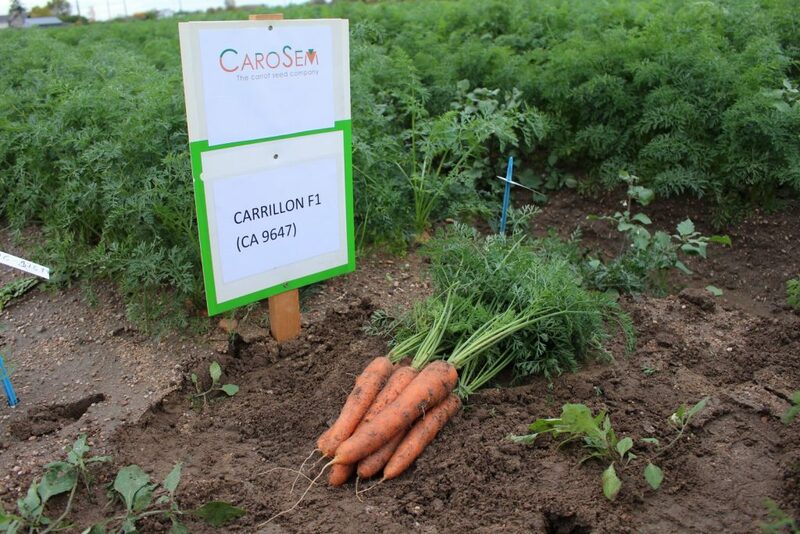 Carrillon is a little bit more conical but also quite homogenous roots and strong, dark green and healthy leafs. Carrillon is more suitable on heavy soil. 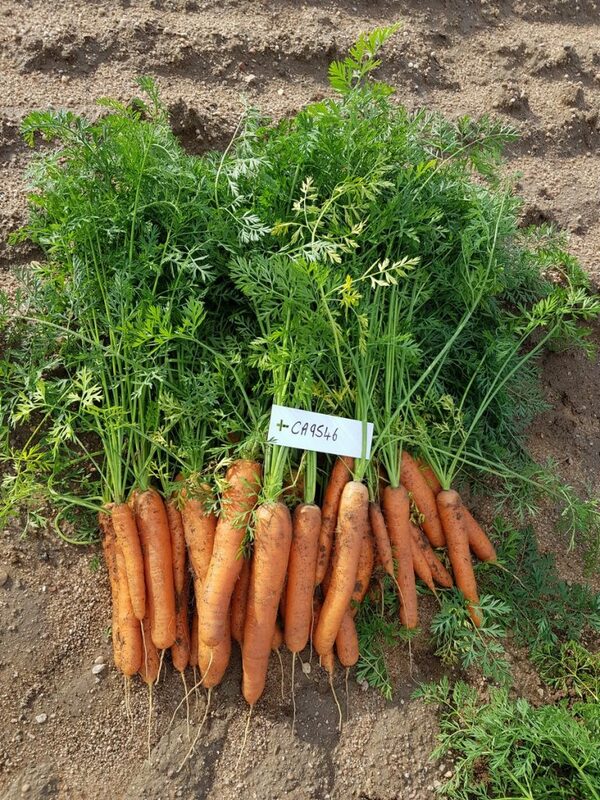 Moreover, other typologies were present in our DEMO trial like new Chantaney varieties and carrots in Nantes/Berlicum segment for industry like Calantis F1 (CA 98-681), CA 12329 F1, CA DO175 F1, CA 12447 F1 (new). We also presented our main Flakkee variety Caltona F1 (CA 723). 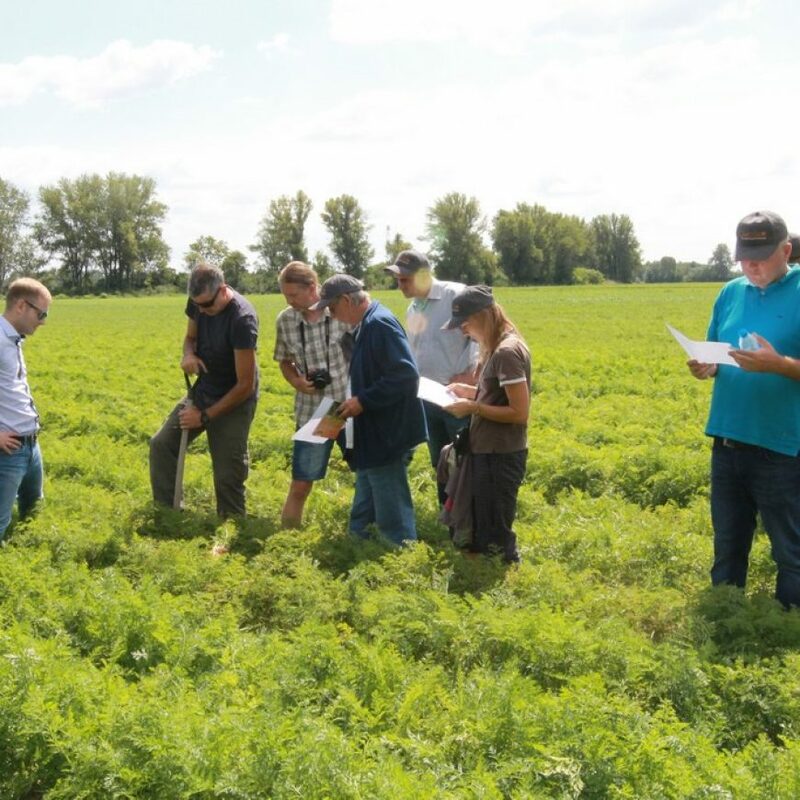 It has been sowed in another field 45 dd before compared to the DEMO field because this carrot typology is characterized by a long life cycle (140 days and more) . 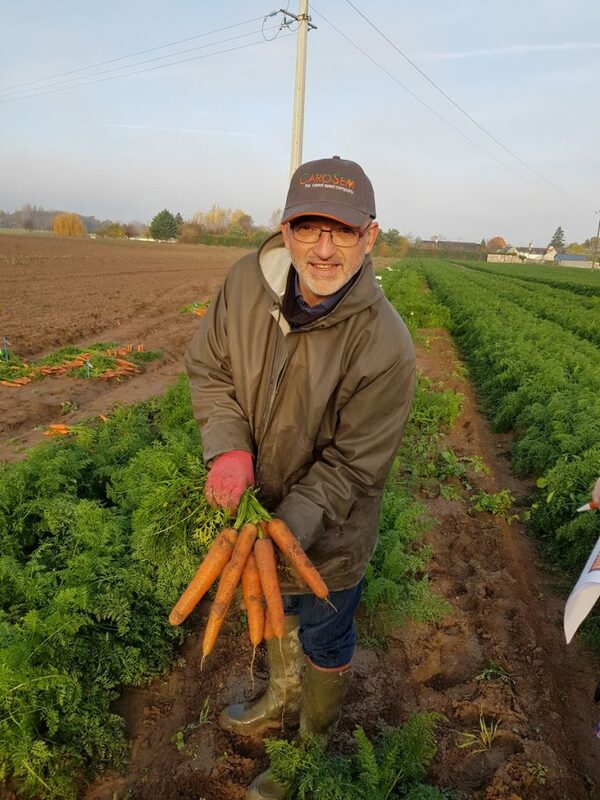 This hybrid confirmed again in this field trial the reason why is a market leader in France and in Belgium for processing: it has an outstanding and intense root colour as well as an high dry content and brix value. 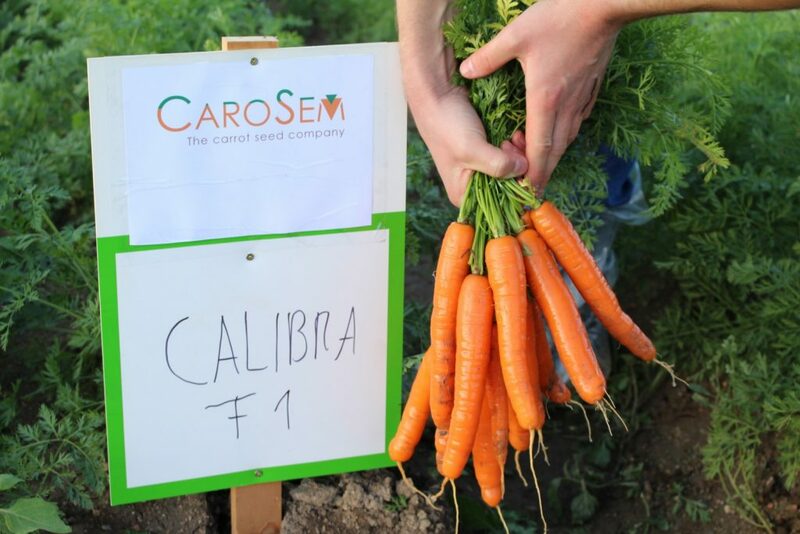 In bunching segment we showed our standard varieties Calibra F1 (an early variety characterized by deep root colour and cylindrical shape) and Cestas F1 (dark green leafs and intense orange colour). 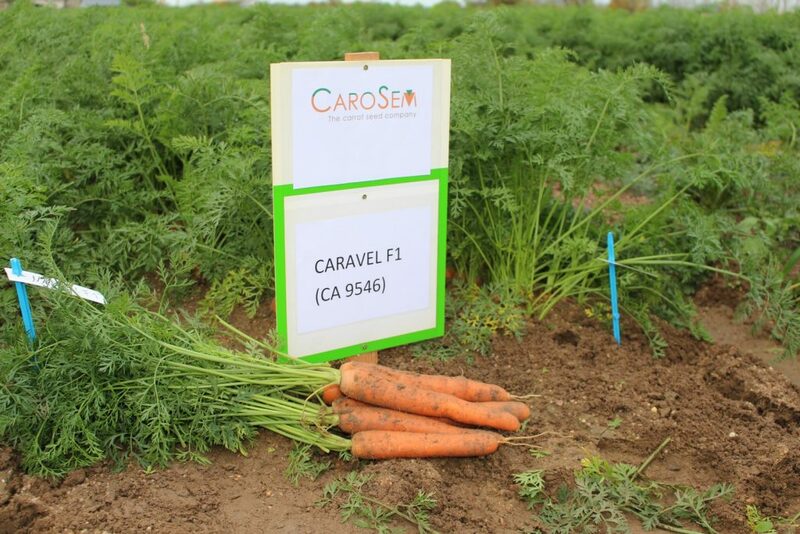 Finally, some new promising numbers like: CA 6572 F1 (130 days and more, with intense external and internal root colour, with an nice inner section) and CA 4031 F1 (also 130 days but longer than CA 6572) where present in the field. Looking forward to hearing from you and once again thank you very much for your participation in this event. Have a good season 2019! All the best!